I am interested in genetics and genealogy. 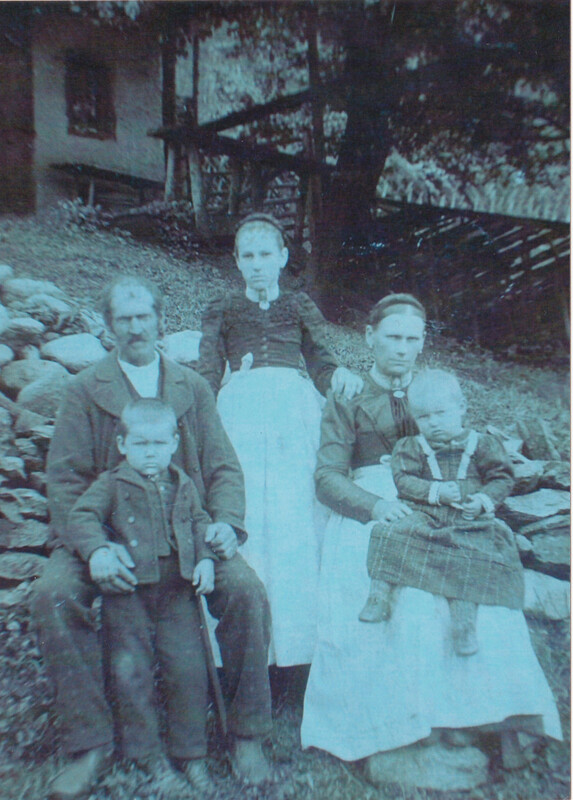 As more people test their DNA, others can discover more about their ancestors. 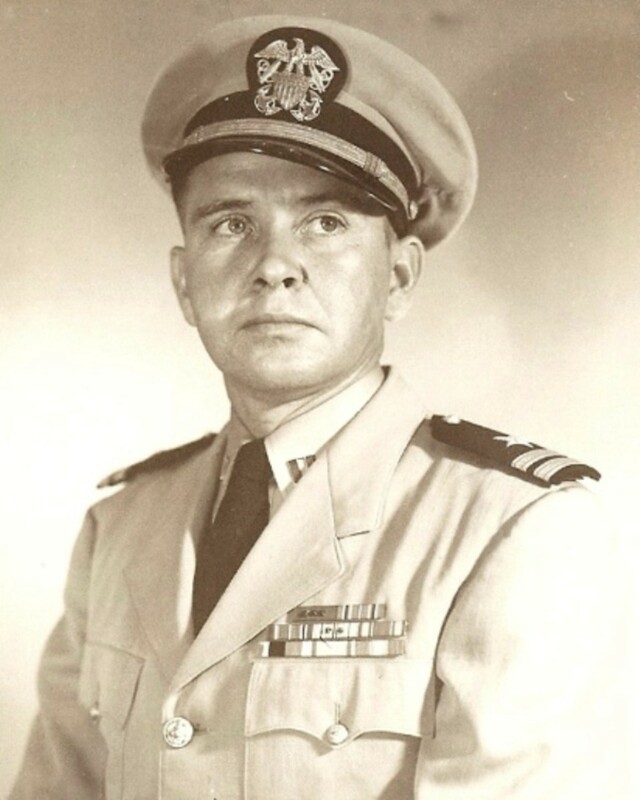 I wrote this guide to help my own DNA connections get the most out of both their DNA results and their known family tree. I hope it helps those on a journey to discover their roots. Understanding how you're related to your DNA matches is key in understanding your own family tree (and how large it truly is!). 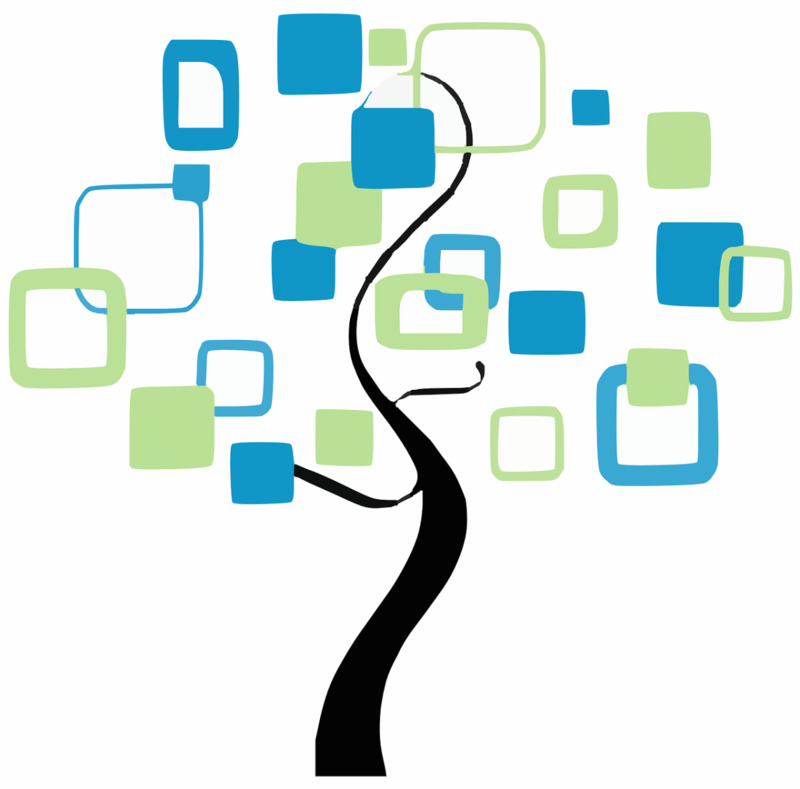 If you're an owner, collaborator, or manager of an Ancestry DNA test, you can link DNA to a tree. Linking your DNA to a family tree allows you to do a number of things that can help you understand how you're related to your connections and more! This is one of the most powerful parts of the Ancestry.com suite since analyzing these relationships can help you discover ancestors. And you can help your matches discover their heritage! 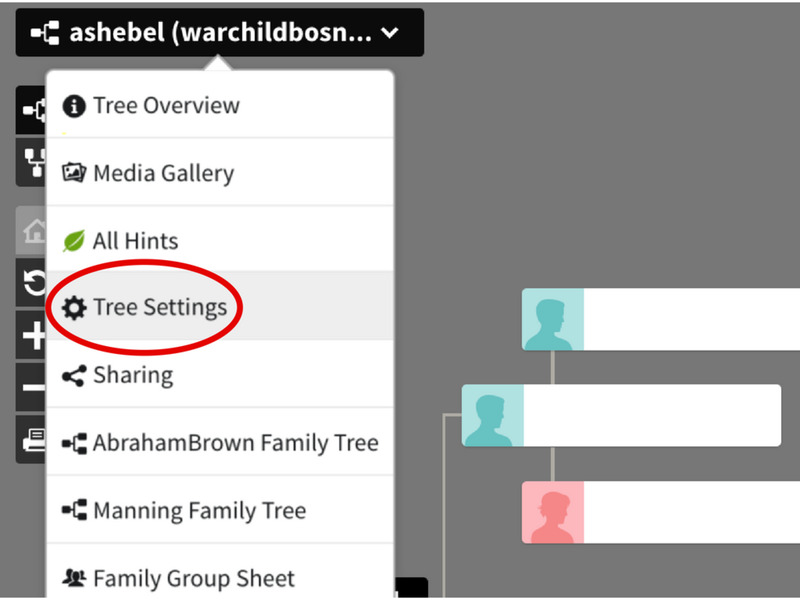 Common ancestors found in both your linked family tree and another user's family tree show up as a "shared ancestor hint." 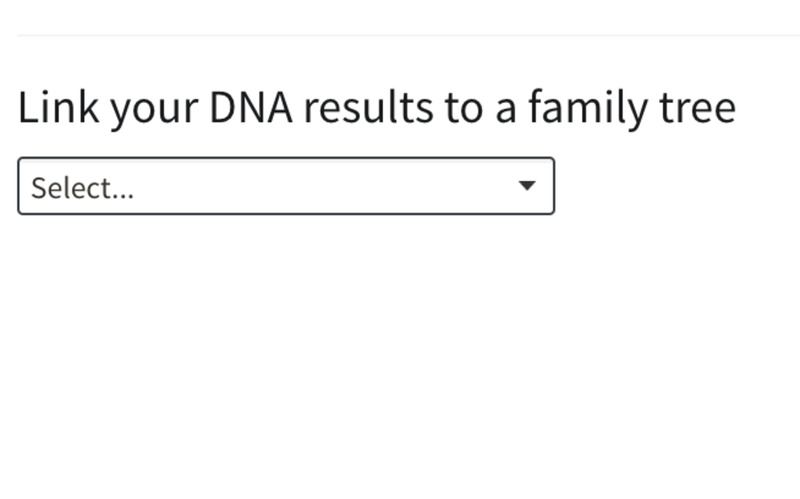 Step 1: Sign into your Ancestry.com account and click the DNA tab. A menu will drop down. 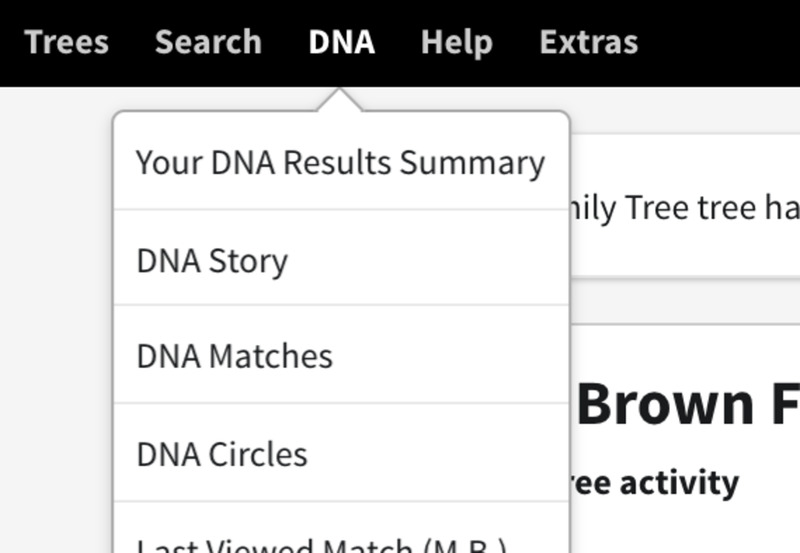 Step 2: Click on "Your DNA Results Summary" as shown in the image below. Step 3: Select "Link to Tree" as shown in the image below. Select your family tree from the drop-down menu. If you don't have a tree, you can create a new tree by clicking "+Start tree." 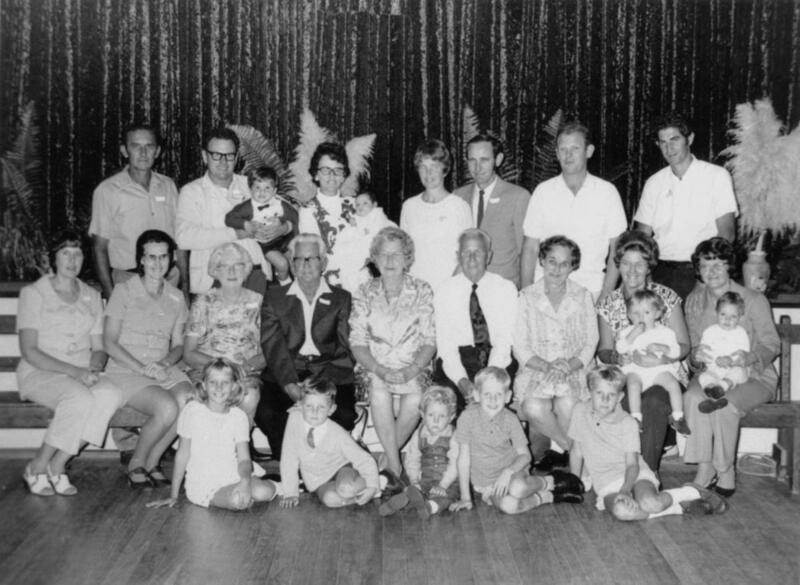 You will want to confirm who you are in your family tree. 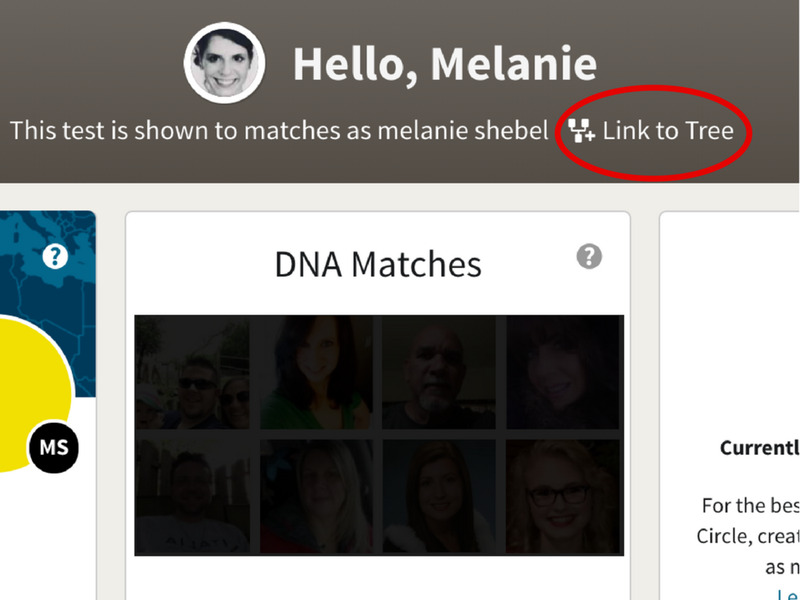 This helps Ancestry's software calculate how you are related to other users. There are two ways of doing this. Ancestry.com will first attempt to find you in your family tree. If they've found you, go ahead and click YES. If not, Ancestry gives you the option of manually searching for yourself in your family tree. Once you run your search, click your name and voila! Go ahead and click "Link to DNA," and you're done! Note: Your DNA test results can only be linked to one family tree at a time. Is Your Family Tree Public? By making your family tree public, you're helping millions of users complete puzzles in their family trees. Whether it's an adoptee looking for his birth parents or someone trying to solve a 200-year-old puzzle, you are doing an amazing service by making your tree public. If you're worried about privacy, don't worry, those in your tree that are still living do not appear to anyone other than you! 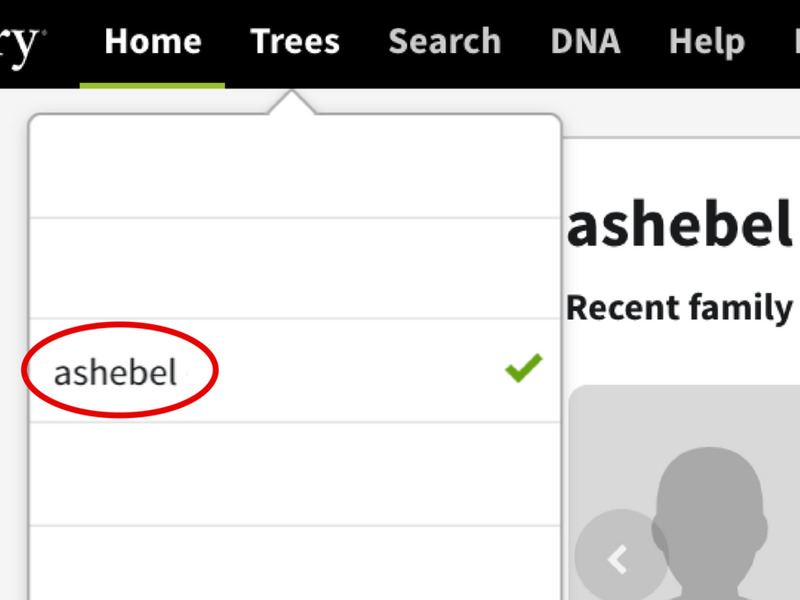 Step 1: Sign into Ancestry.com and click on the "Trees" tab. Step 2: A menu with drop down. Select your family tree. 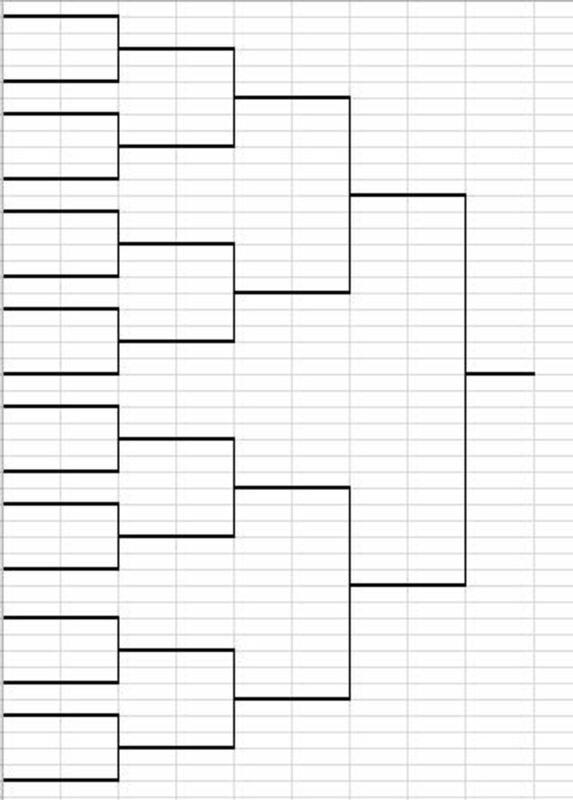 In the image below, I have selected my tree. Step 3: Next to your tree name, there is a down arrow. Click it and select "Tree Settings." 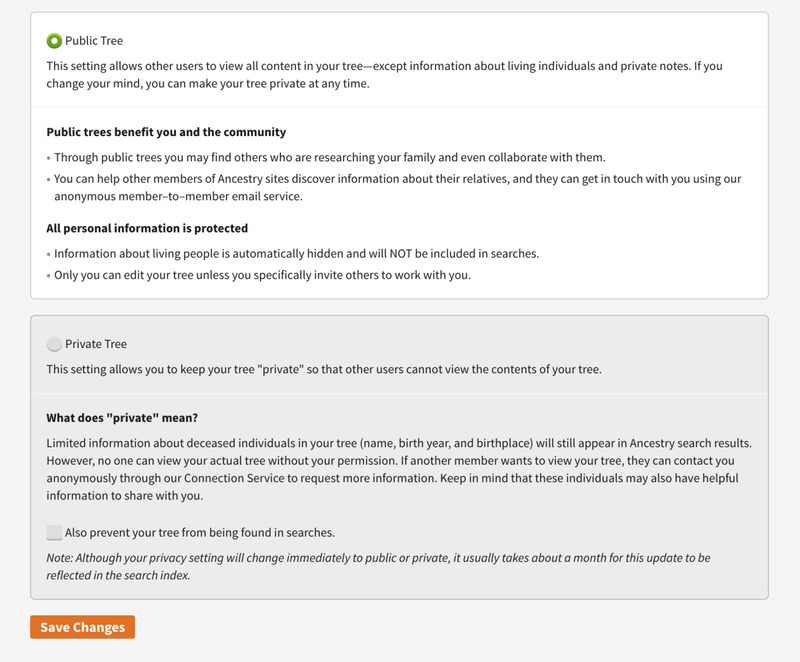 Step 4: On the next page, select "Privacy Settings" as shown in the image below. Step 5: This page explains the privacy settings. I encourage you to read over both private and public settings and select which is comfortable for you. 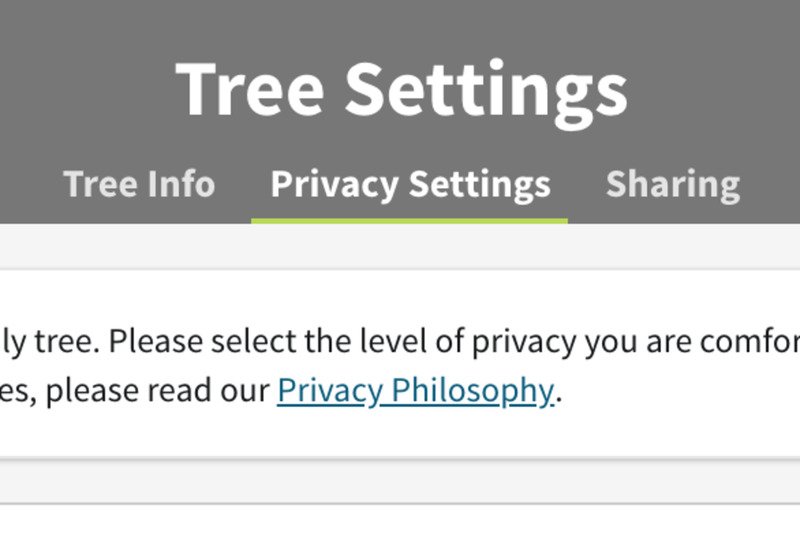 I'm comfortable with having my tree set to public as my living relatives are hidden from other users. If you're comfortable with having a public tree, tick the "Public Tree" option and hit "Save Changes" at the bottom of the screen. 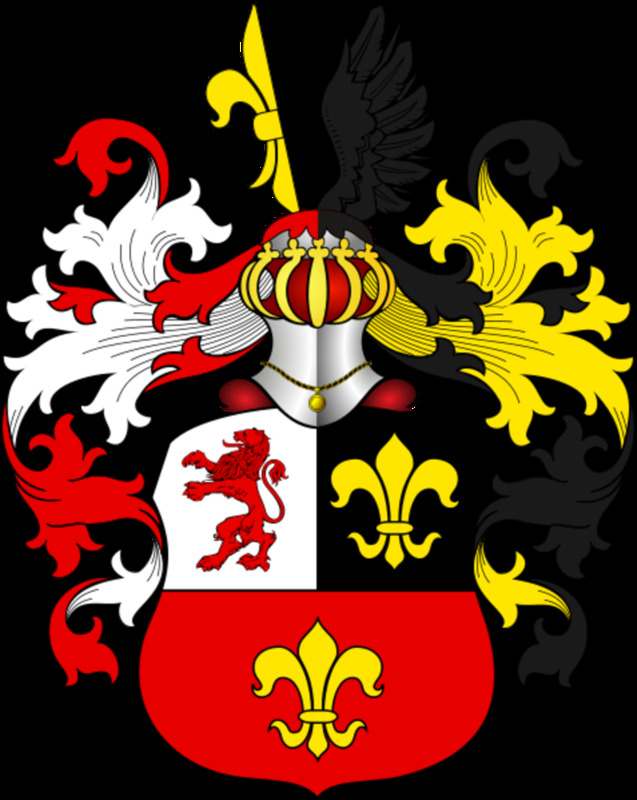 Now that you know your way around Ancestry.com a bit, I encourage you to play around. A few days after you change your settings, you'll notice some fun features added to your results page. Have fun researching your family tree. I hope you uncover some interesting history and get to know your ancestors. 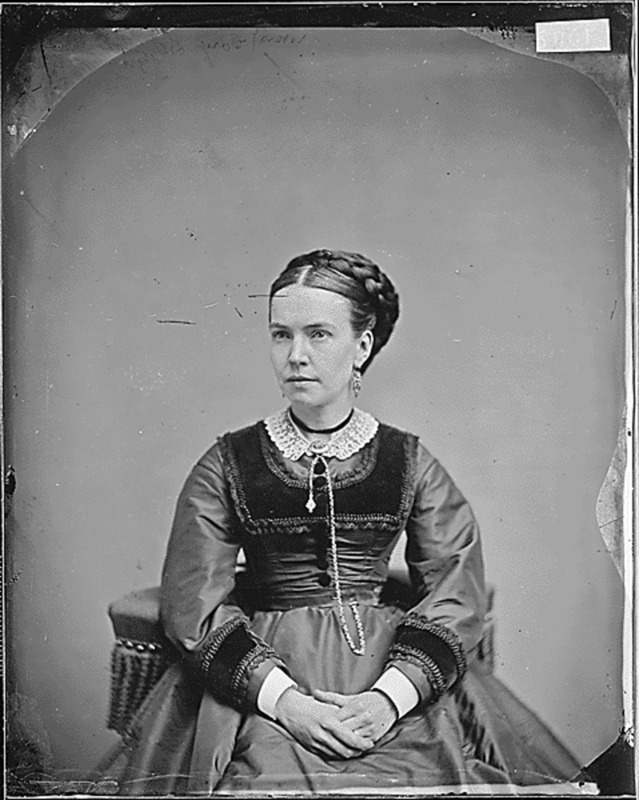 If you know any information about Maxwell Palen (born 1816 in New York–perhaps in Ulster or Dutchess counties—specifically where exactly Maxwell was born or who his parents were, let me know! I would LOVE to complete this puzzle in my family tree! Thank you for the interesting article. Years ago a family member that absolutely loves Ancestry.com sent me a DNA kit at their expense. Your article prompted me to look at the site again. That was really useful to read. I have a tree on Ancestry. Though I've not been on there for a while, so really should get back on there and updating it.